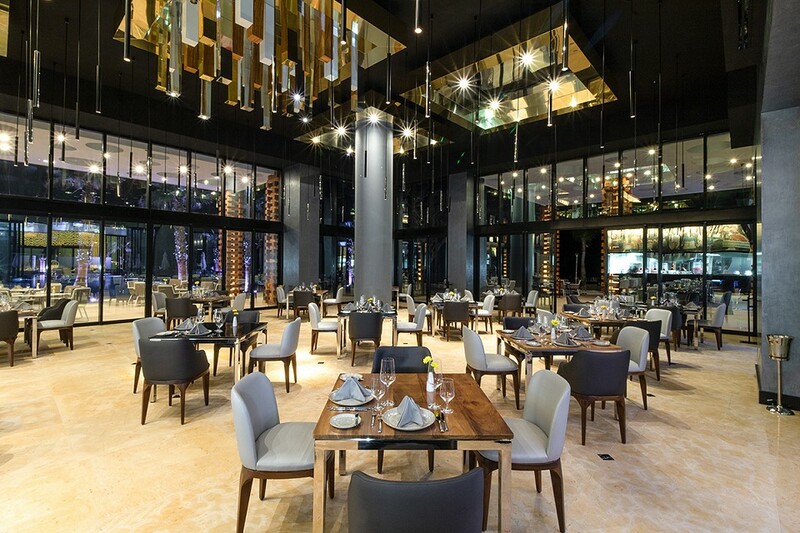 Foodies and serious restaurant critics alike will love the new Garza Blanca Resort. Expect the world class gastronomy that the Garza Blanca brand is known for, from sensual flavors of Mexico to a sophisticated steakhouse experience and fresh seafood, prepared by high end chefs and served in masterfully designed spaces. Restaurant Hiroshi features Japanese cuisine with a robata station and a spacious outdoor terrace that seats up to 150 people. Blanca Blue offers the freshest seafood, showcasing a live lobster aquarium and a back-to-back bar that opens to the ocean. BocaDos steakhouse boasts a show kitchen where guests can feast their eyes on dry-aged meats, and watch the chefs preparing their supper from a spacious, luxe dining room.